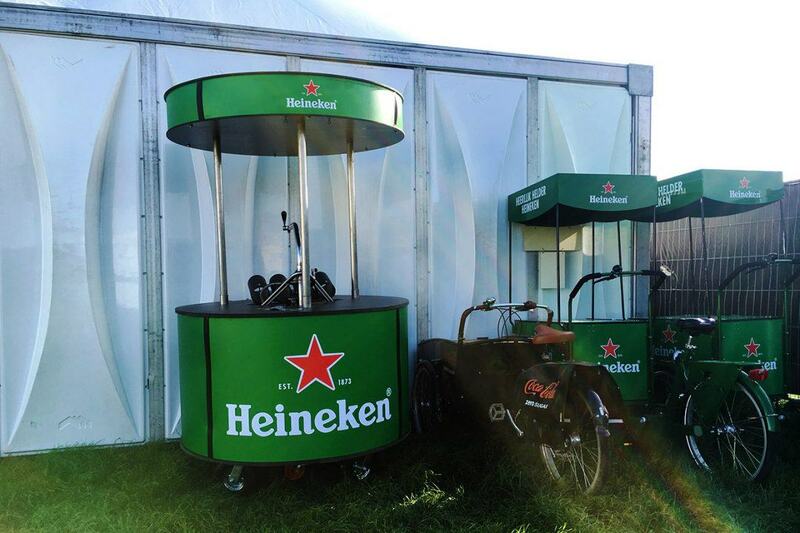 At a festival and eager for a beer but the bar is miles away and there is an endless queue before the bar. Sounds familiar? 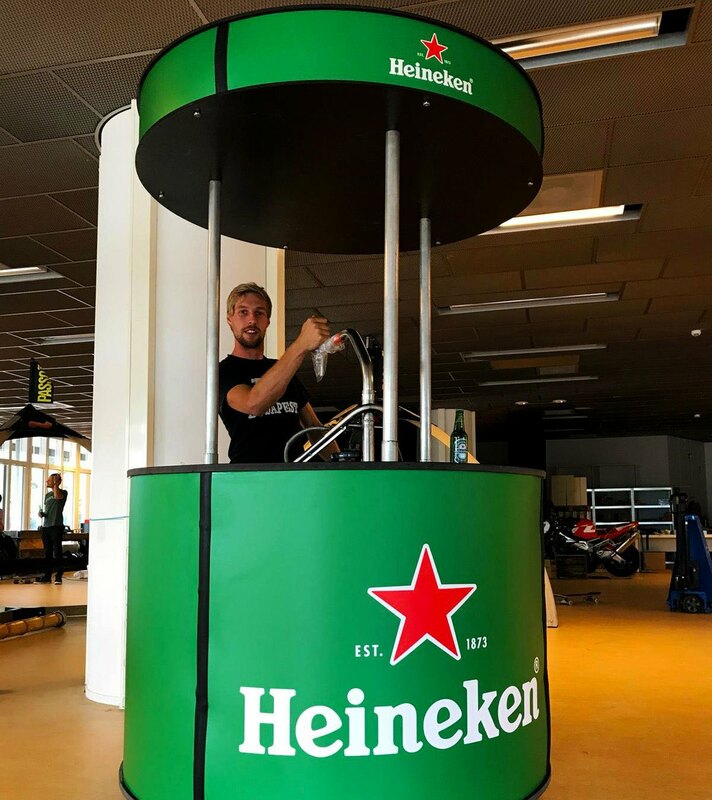 4LittleBirds realized a brand activation moving bar which brings the beer to you! 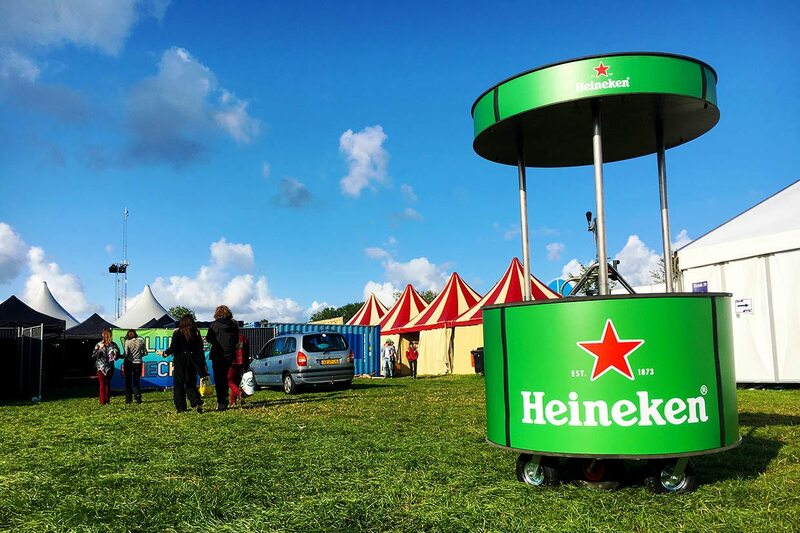 A fresh Heineken will be brought to your tent or stage which you can pour yourself. And on top of this you are able to play your own music! 4LittleBirds invites you to find the brand activation moving bar and create your own private party!